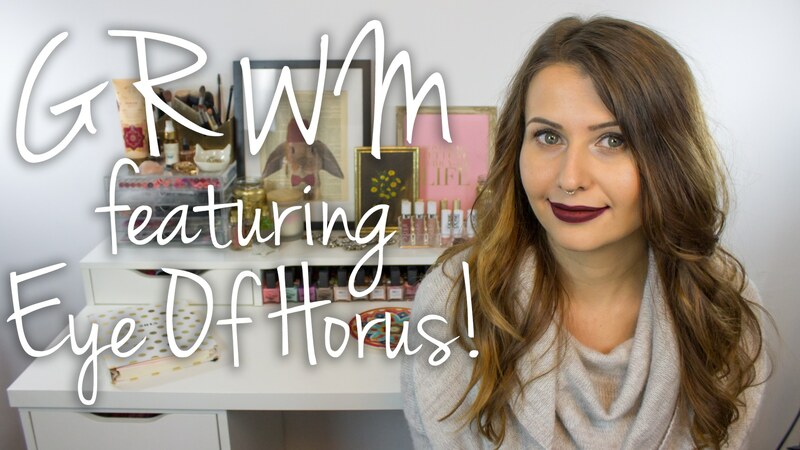 Keeping track of cruelty-free brands can be a challenge! It seems like it’s a contantly changing landscape and brands can change their status. 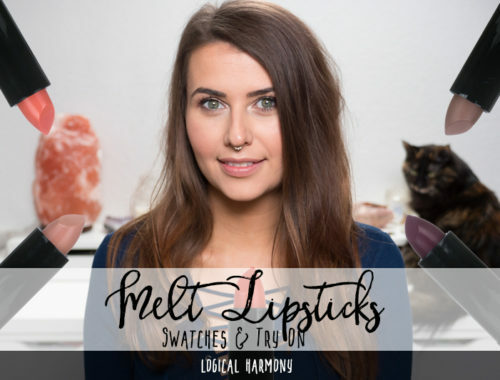 Plus, there are so many new brands you may not have heard of before. In an effort to make it easier for you to know what changes are happening, we publish an update to let you easily see what brands have been added to the list! What will be included in these updates? 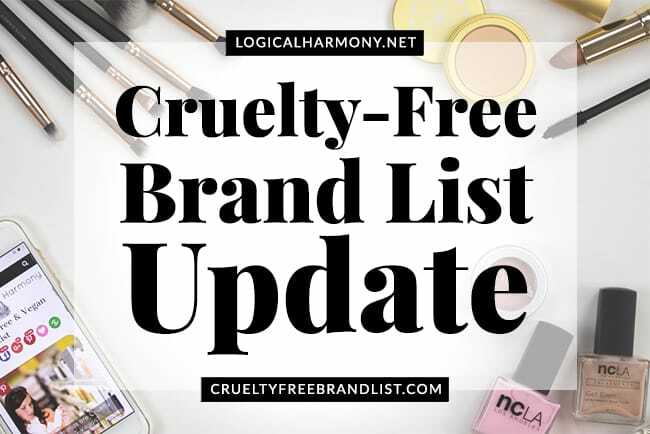 Brands that have recently been added to the cruelty-free list, the grey area list, the brands to avoid list, and the pending brand list. An explanation of what being added to each list means is included below. 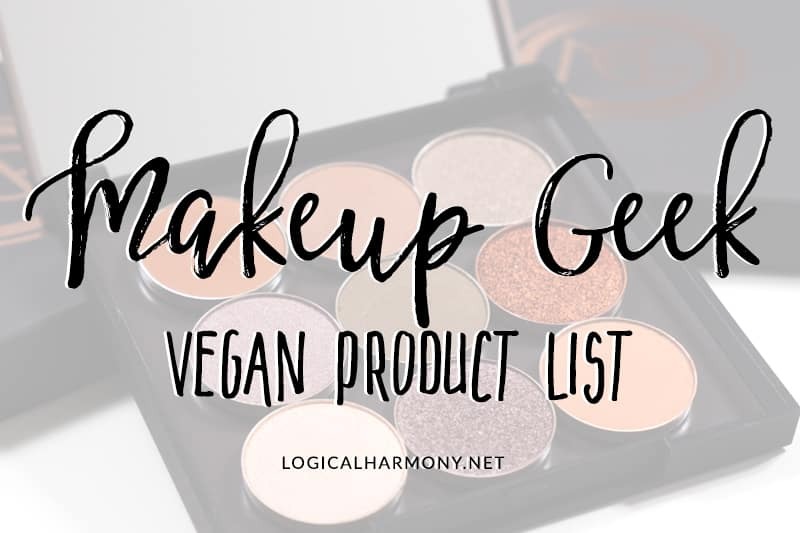 Make sure to check out the full Cruelty-Free Brand List for even more cruelty-free brands! New Cruelty-Free Brands – These brands are completely free of animal testing. If noted by “100% vegan”, are currently a completely vegan line. Burt’s Bees (Moved from brands to avoid list. They have pulled their products out of stores in China and have returned to a cruelty-free status.) – It should be noted that they are cruelty-free, but their parent company is not. Marc Jacobs Beauty – Please note that Marc Jacobs Beauty and Marc Jacobs Fragrances are two different brands and are owned by different companies. While Marc Jacobs Beauty is cruelty-free, Marc Jacobs Fragrances is not cruelty-free. Smashbox (Moved from the grey area list.) 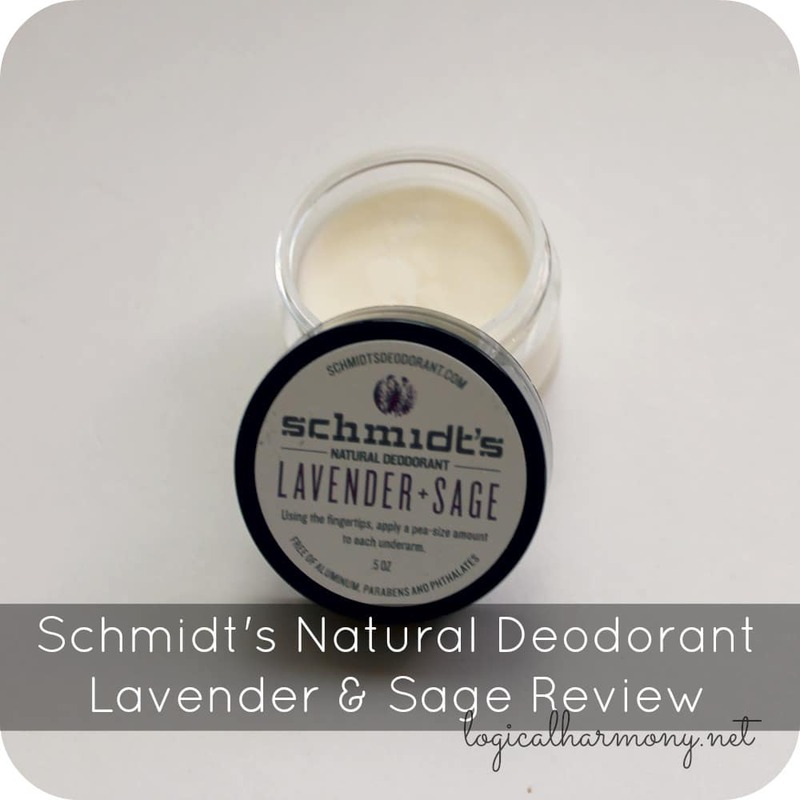 – It should be noted that they are cruelty-free, but their parent company is not. 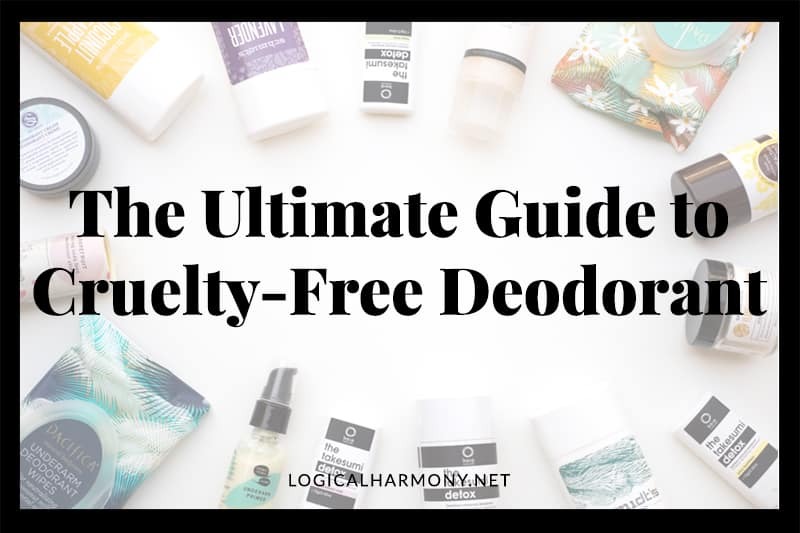 New Grey Area Brands – Being on this list does not mean that these brands test on animals, but it also doesn’t necessarily mean that they are cruelty-free either. 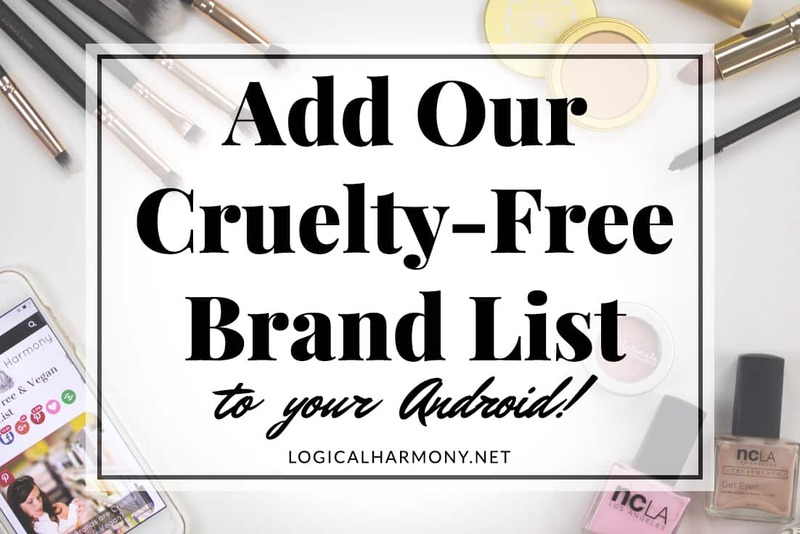 It means that we require additional information in order to add these brands to the cruelty-free section of the list. In these cases, Logical Harmony has asked these brands for that additional information or clarification about their cruelty-free status but has not received it. 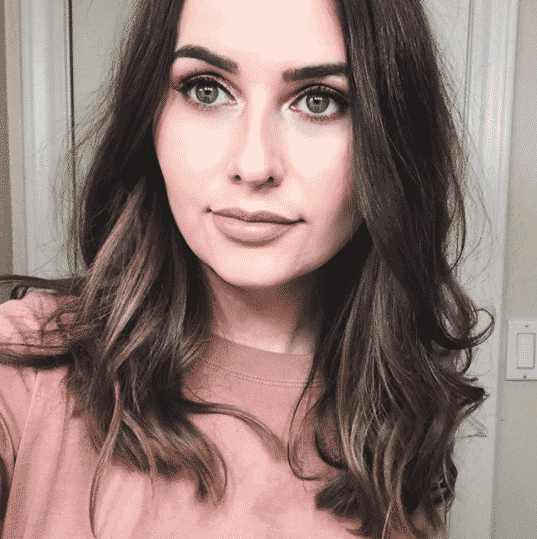 Tashina – I’ve recently read that Burt’s Bees is selling ‘select’ products in China that can be loopholed around the existing laws for pre-market testing; however, this doesn’t keep them from being post-market tested. Have you heard anything about this? I have. This is why they pulled out of China and are no longer available there through those methods. Thanks for these updates! Is marc jacobs beauty also no longer owned by a parent company that tests? I thought it was under LVMH. Ohh, I’m so happy that Burt’s Bee is now officially cruelty free <3 I've bought an exfoliator from them without knowing they were listed here as a brand to avoid and was feeling very guilty about it. I really like their products so this update is pretty awesome.